Lovingly maintained 4 bedroom limestone home! Gleaming stainless appliances, beautiful soapstone counter tops, Marbled/tiled 1 1/2 baths, private backyard paradise, affordable natural gas heat, 3 stall garage. As you enter the home the craftsmanship of this home greets you at every corner. 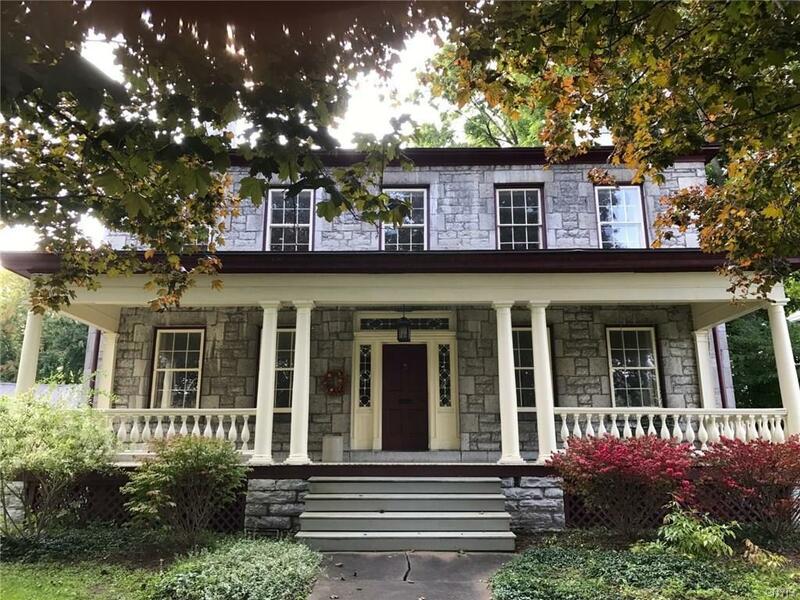 Original woodwork, interior window shutters, wide plank wood floors, 2 living rooms, each with a beautiful fireplace, a gorgeous front foyer, an open stairway leading to 4 bedrooms- 2 of which also have their own cozy fireplace, all give this home its amazing character. Add all that history to the modern kitchen and bathrooms and it will speak home the whole way through! 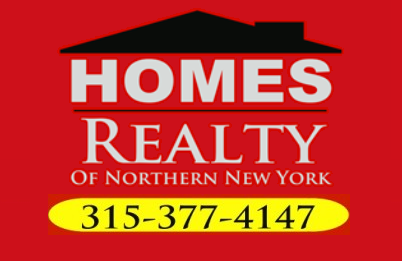 Call to take a look at this stunning home located directly across from school! Owner is motivated so make an offer! Directions To Property: From N State St Take West State Just Past The School. House Will Be Immediately On The Left.